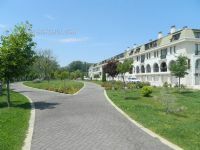 BASIN ŞEHİTLERİ CAD. 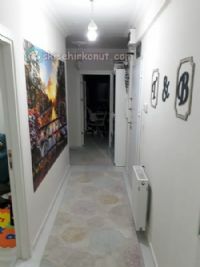 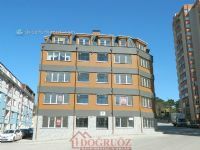 ÜZERİNDE 5+1 220M2 PORSUK MANZARALI DAİRE!! 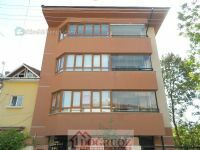 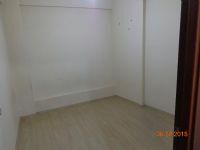 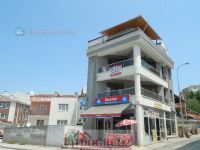 GAFFAR OKAN CADDESİ YAKININDA 1+1 60M2 SATILIK DAİRE!!! 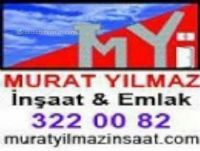 HATBOYU CADDESİ YAKININDA 3+1 FIRSAT DAİRE!